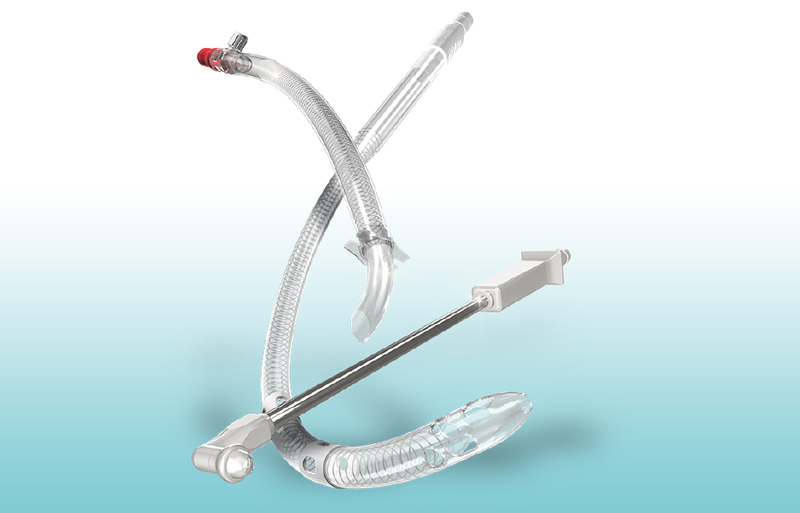 Our broad cannulae offering with numerous tip configurations and options give you exceptional flexibility and confidence for the full range of procedural needs. We offer both curved and straight tip aortic arch cannulae. Whether you choose a curved tip option with suture flange or a straight tip option with suture collar, these cannulae feature wire-reinforced tubing and are available in a variety of sizes. Venous cannulae may be ordered in single, dual and triple stage configurations. The Optiflow line of arterial cannulae reduce aortic wall sheer stress by up to 50% compared to conventional cannulae.1 Optiflow venous cannulae are ideally sized for minimally invasive procedures, and feature a special swirled tip design with multiple side holes for excellent venous drainage regardless of the position of the heart. Aortic root cardioplegia cannulae are available with or without a vent line, and are available with different tip sizes and stainless steel introducer needles. Coronary ostia perfusion cannulae feature a unique 3D tip angled at 45 or 90 degrees to easily reach the right and left ostia and to ensure homogenous perfusion in the coronary path. We also offer cannulae for both retrograde and antegrade cardioplegia, as well as a broad range of silicone and PVC vents, suction wands and sumps available in a variety of configurations.